The entire logistics process surrounding the transport, (re) placement and installation of high-tech equipment in industries such as ICT, the medical sector, and the graphic industry requires specialized knowledge and a customized approach. When transporting an MRI scanner, a data storage solution or a graphic printer, there are many more things to consider than only transporting the equipment from point A to point B. Should the unit be transported under special conditions? Can the device be placed in the right spot without encountering any obstacles? Does the area where the equipment will be situated meet the required specifications? How will the equipment be connected, and by whom? 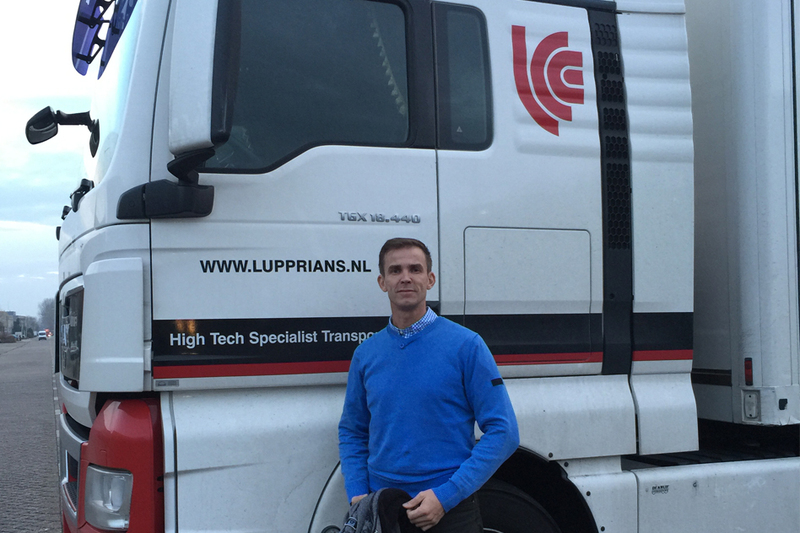 Lupprians is a full service logistics partner for high-tech equipment. We work with suppliers, distributors and resellers of IT solutions, medical and laboratory equipment, and graphic machinery. We offer solutions for all logistics and transport issues. This is what we have been doing since our foundation in 2001 what we are good at! We not only offer you hassle-free transport and installation of your high-tech equipment, but – more importantly – the certainty that it is done right. By combining our expertise and experience in transportation and logistics plus our know-how of high-tech equipment, we are able to think along with you and provide you with agility and efficiency with your logistic challenges – from storage and logistic project coordination to carefree transport and implementation support. At Lupprians you can count on a personal and dedicated approach, (24/7) availability, and a flexible attitude. We see ourselves as an extension of, and colleague to, our partners. Our team consists of highly professional and service-oriented specialists who speak your language, think together with you and are always ready to put in just that little bit more. Your transport is our concern.